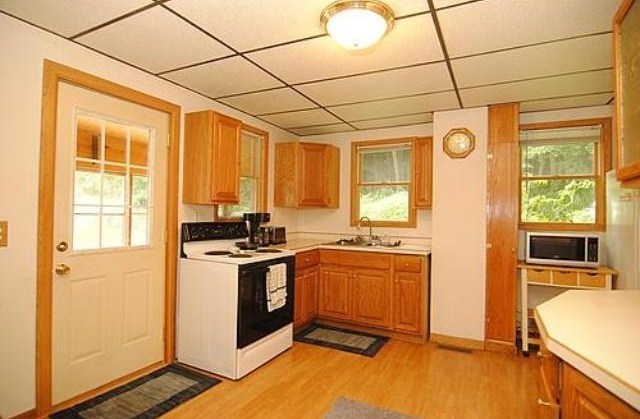 This completely remodeled 2-story dwelling can be found at 15453 Ravenna Trail is in Hastings MN. 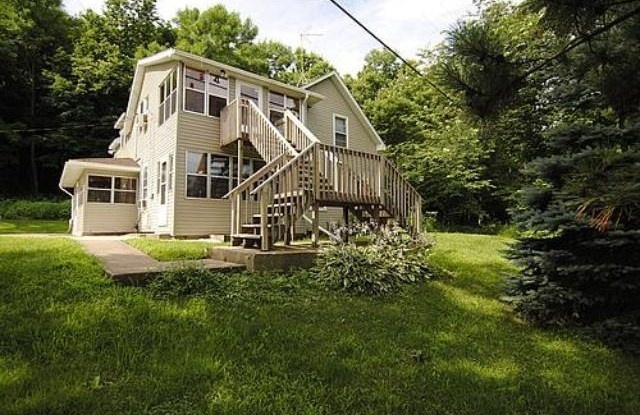 It has 4 bedrooms, 2 bathrooms, and 1,425-square-feet of space. This home was built in 1890 and situated on 10 acres of land overlooking the Vermillion River. 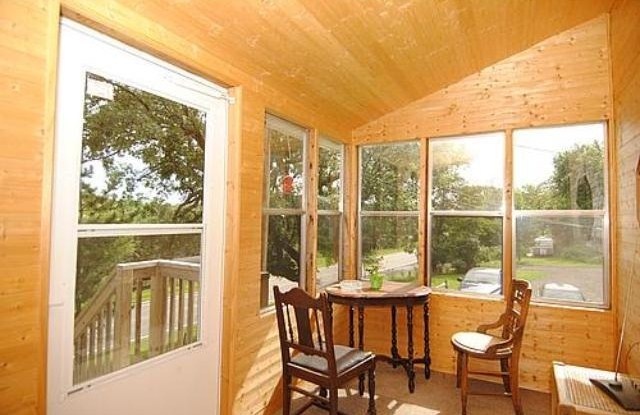 Relax and enjoy the scenery from any of the 3 screened porches! The home can also be split to include a main living area and a Mother-in-law apartment. All 10 acres of it can be yours for just $250,000! Browse more Hastings MN real estate. Browse other Twin Cities homes for sale.